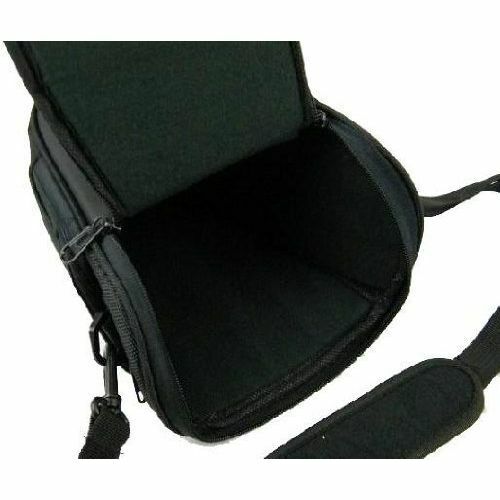 Two zippered compartments store memory cards, batteries, cords and other accessories. 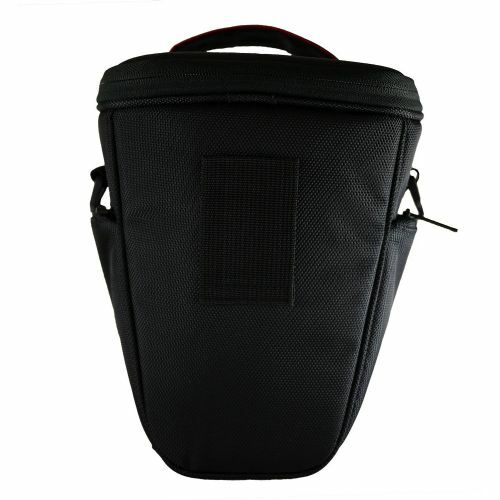 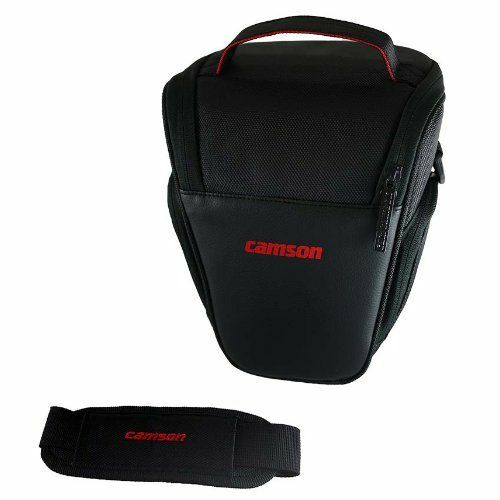 Transport your DSLR camera in style with this soft carrying case. This handsome carrying case for your D-SLR is just what you need to keep your camera and accessories together. 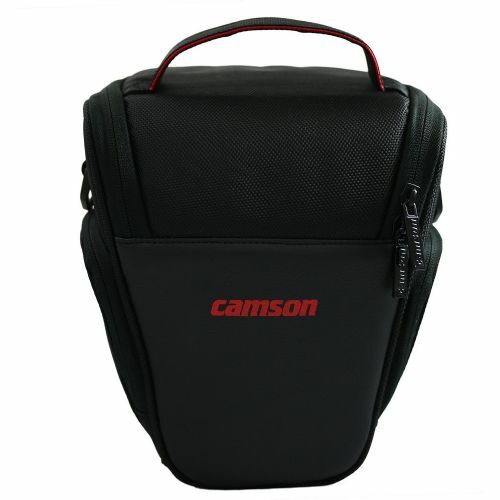 Not only does this case look great, it helps to keep your camera, battery, and memory stick free from dust, bumps, and scratches.